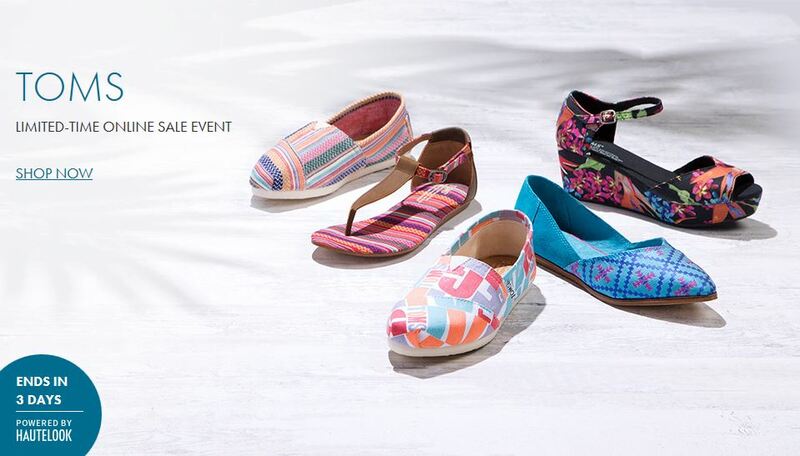 Toms Sale at Nordstrom Rack Online! LAST DAY for The Children’s Place $1.00 Flip Flop Sale! 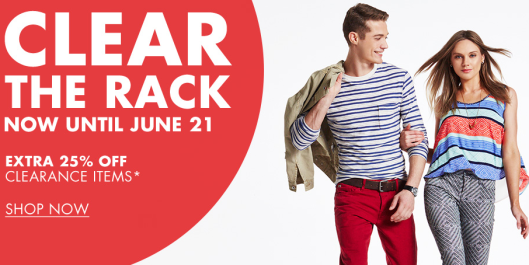 Plus, Save An Additional 20% at Checkout! Don’t Forget! 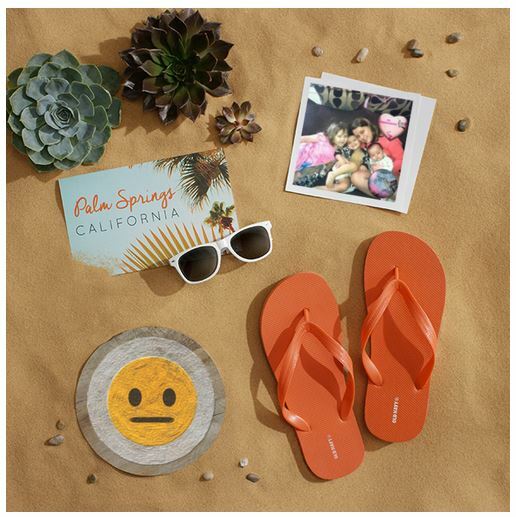 Old Navy $1 Flip Flop Sale, TOMORROW, June 20th! 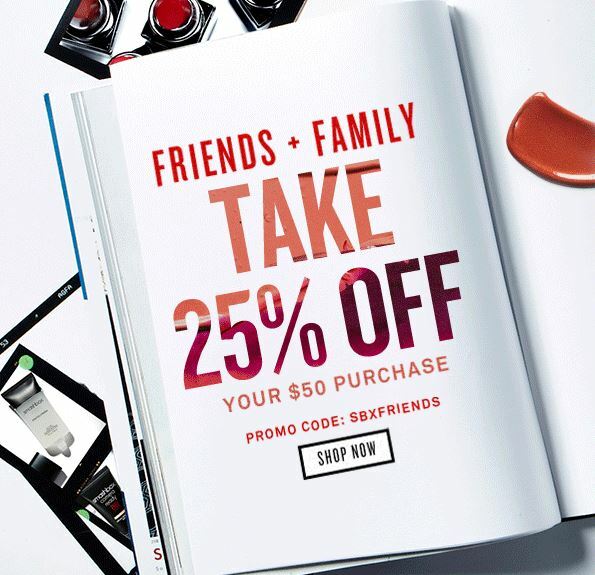 TEMPTU Friends & Family Sale: 25% off Sitewide! This Is What I Use Everyday! Lands’ End Summer Solstice Event! 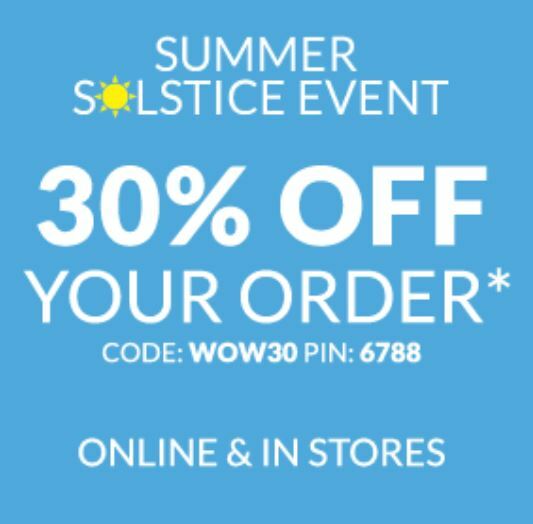 Save 30% Off Your Order! 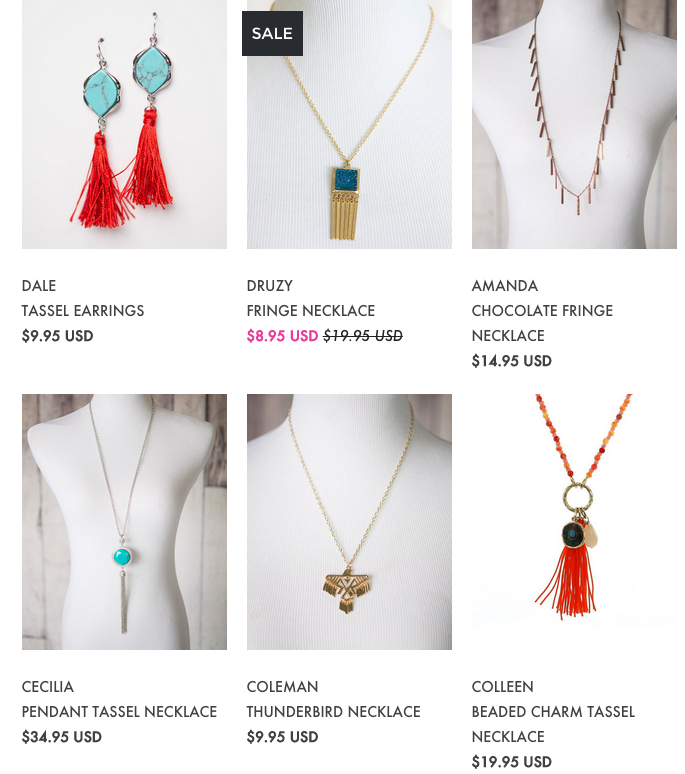 50% Off Fringe & Tassle Jewelry at Cents of Style! Prices From $4.47 Shipped! My Favorite Shirt of ALL-TIME is Marked Down to $20.99 or $34! Smashbox Friends & Family Sale! 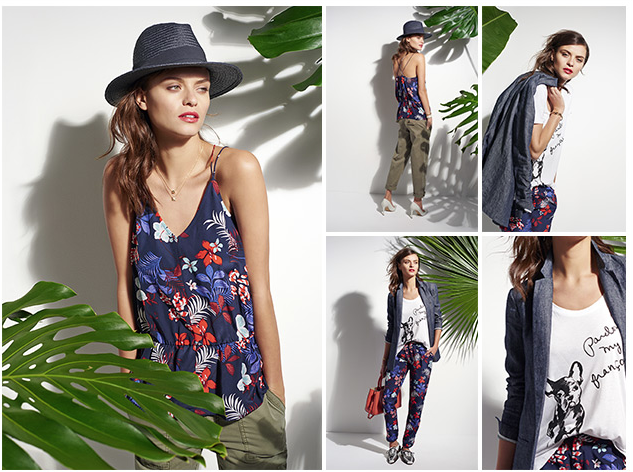 Take 25% Off Your $50 Purchase + Score FREE Shipping!